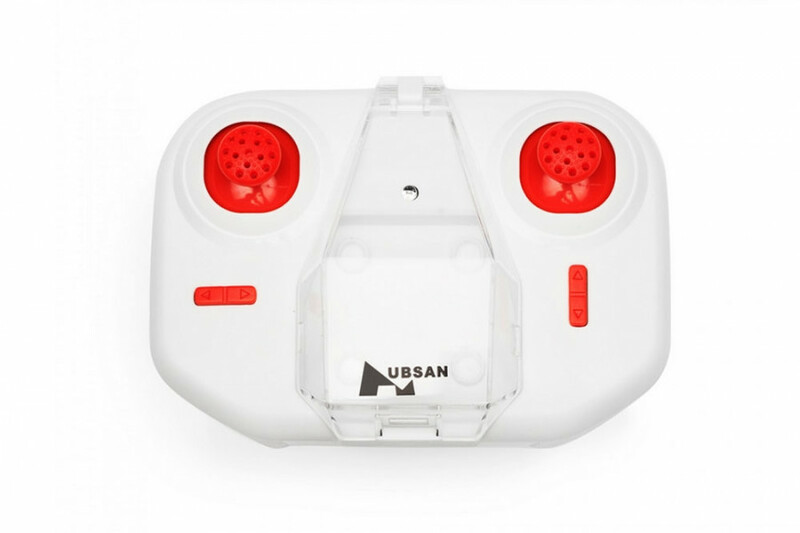 The nano-sized Q4 SE quadcopter from Hubsan is ready-to-fly, requiring only two AAA batteries for the transmitter (radio controller) to get started. 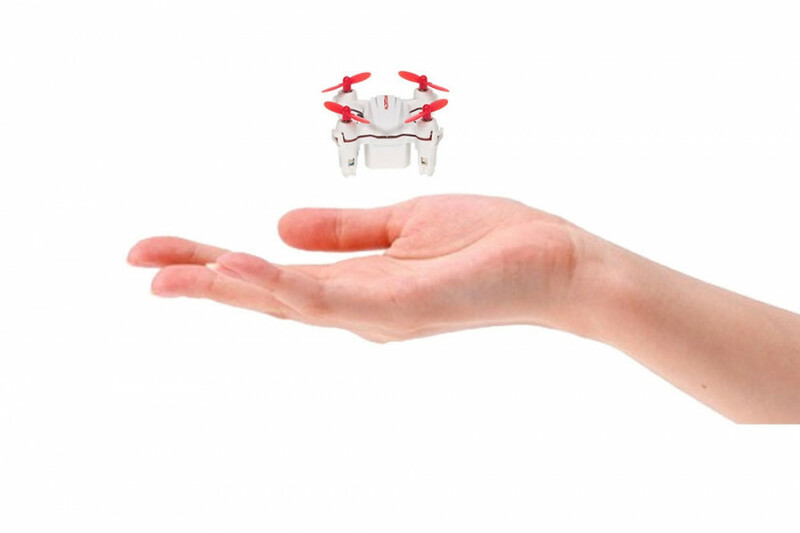 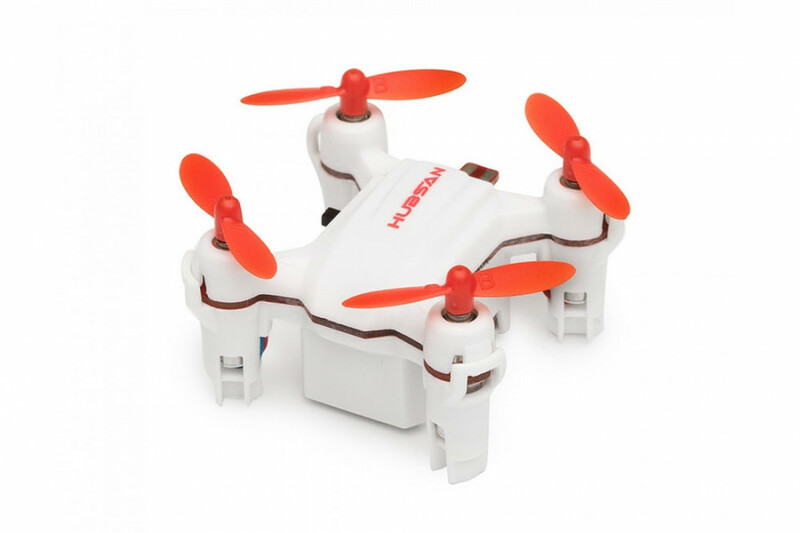 This tiny quadcopter features a 6-axis stabilization system to keep it safely in the air while maximizing agility. 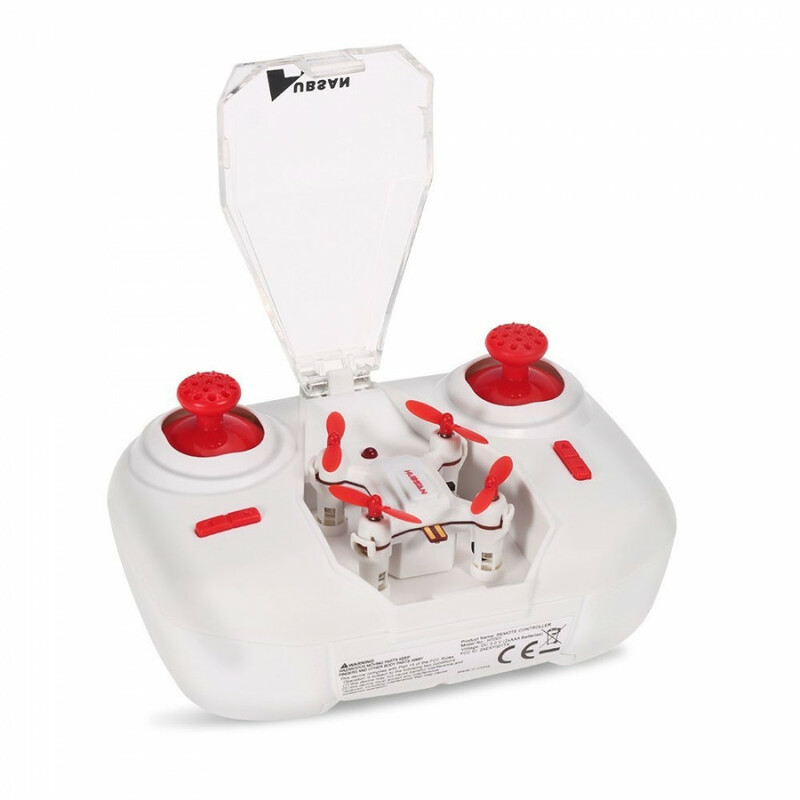 With the included 2.4 GHz transmitter, aerial acrobatics including flips and roles can be enabled simply by pressing down on the throttle stick. 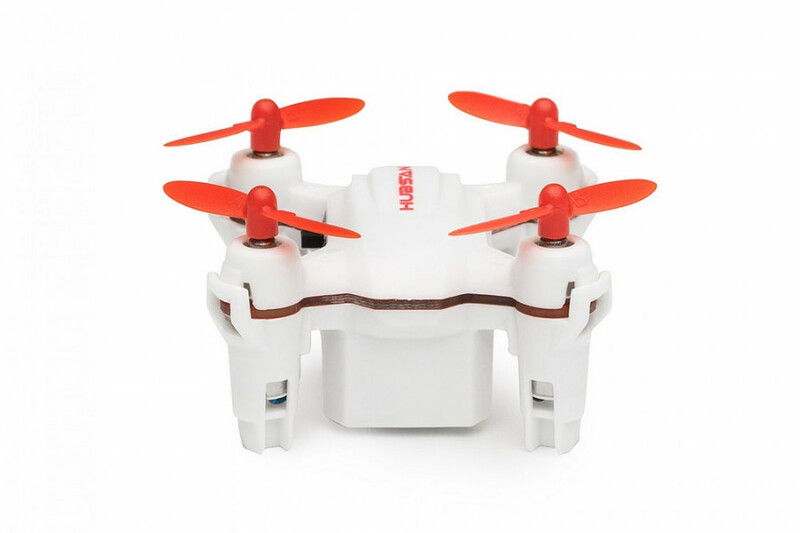 Headless mode function eliminates the need to have to keep track of the orientation of the quadcopter and makes flying the drone much simpler for beginners. 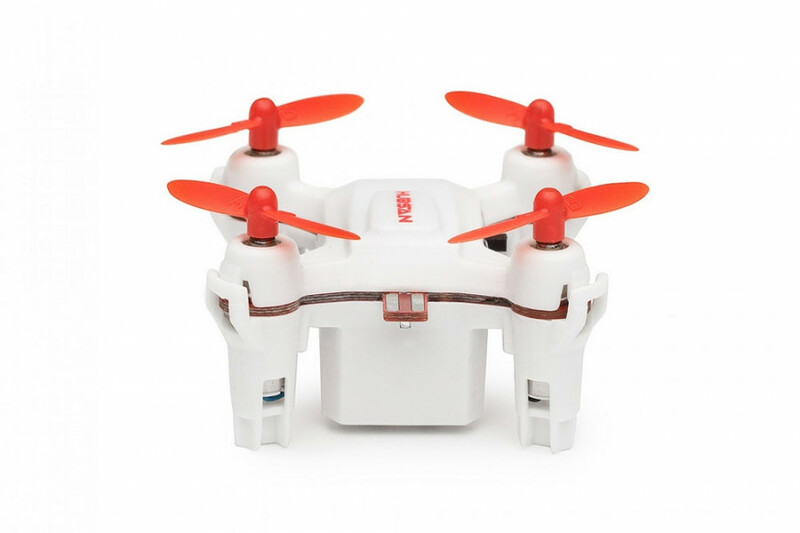 At the end of your flying session, the Q4 quadcopter can be safely stowed away within the compartment on the transmitter and is small enough to put in your pocket. 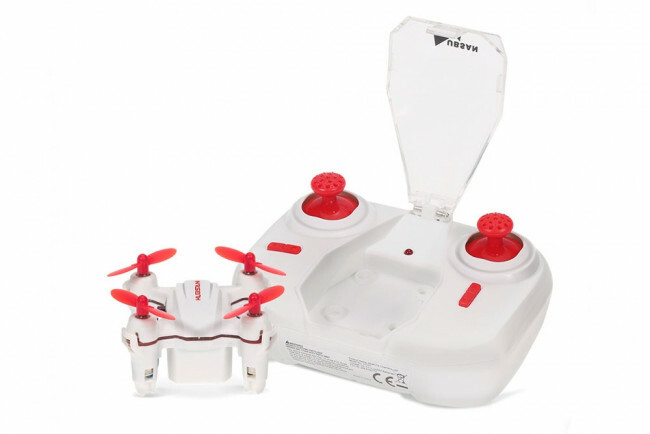 Easy to fly and great fun!